What Spotify’s move to put shares on the market means for artists. Spotify Is Reportedly Going Public. Could That Be Worse for Musical Artists? 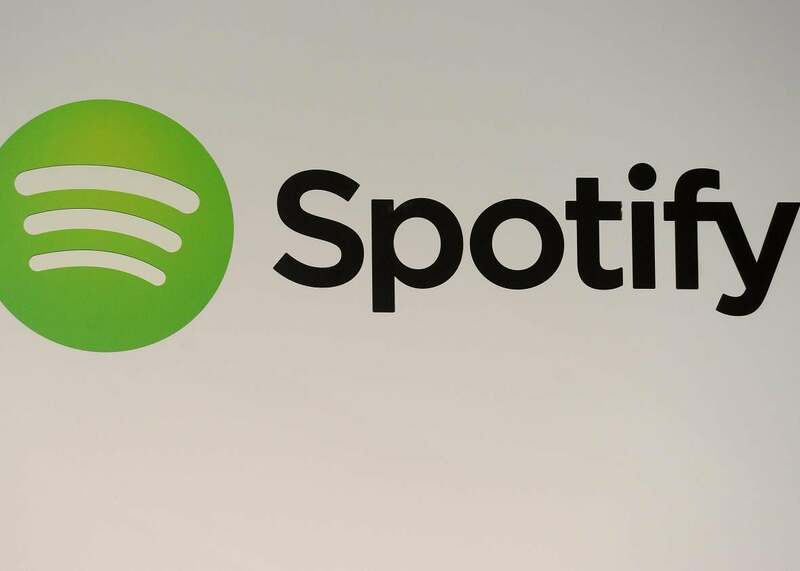 Spotify is reportedly opting for a direct listing, rather than an IPO. According to a report from Axios, the music-streaming company Spotify quietly filed documents with the Securities and Exchange Commission at the end of December 2017 to put its shares on the market. Multiple sources further claim Spotify is taking the unusual step of filing for direct listing on the New York Stock Exchange rather than for an initial public offering, which indicates that the company wants to start selling shares without first putting on a series of presentations to investors in what’s commonly known as a roadshow. By pursuing a direct listing, Spotify can skirt underwriting fees typically required for an IPO, though the move could hurt its shares because underwriters won’t be evaluating or buoying the price. The company was last valued at around $20 million. Spotify is likely gunning to list in Q1, though Axios suggests a $1.6 billion music-licensing lawsuit that Wixen Music Publishing filed against the company in the past week may complicate the timeline and the overall IPO process. Wixen licenses the work of more than 2,000 artists, including the likes of Neil Young, the Black Keys, and Missy Elliott, and is accusing Spotify of failing to obtain the copyright for 10,784 of the publisher’s songs. A source claimed to the Wall Street Journal, however, that the suit won’t in fact affect the timing for the direct listing. Spotify has been embroiled in a number of battles with music publishers and musicians as of late, and the new influence of shareholders could make the company even more intransigent than it already has been. Artists have long vilified Spotify’s compensation arrangement, arguing that its per-stream rates are too low and that it willfully neglects to seek out the right licenses. The legal action from Wixen actually comes on the heels of a class-action lawsuit from Melissa Ferrick and David Lowery, musicians who alleged that Spotify knowingly distributed unlicensed music and sought $150 million. Spotify tried mulitple times to get Ferrick and Lowery’s case thrown out but ultimately agreed to pay a $43 million settlement, likely because it wanted to resolve the suit before listing its shares, according to Rolling Stone. Hundreds of artists and publishers, including Wixen, decried the settlement as too low, which may explain the hefty $1.6 billion that Wixen is now demanding. Once Spotify is accountable to shareholders to pay dividends, it’s hard to imagine that the company is going to relent on either the legal or streaming compensation fronts.